Morning Constitutional: What Did Ryan Day Like About Mike Yurcich? Today’s Topic: What Did Ryan Day Like About Mike Yurcich? When Ryan Day had to go and find the next Ryan Day to replace himself as quarterbacks coach, he went and looked at the nation’s best offensive minds. It didn’t take him long to settle on Oklahoma State’s Mike Yurcich. In Yurcich’s six seasons as the Cowboys’ offensive coordinator, Oklahoma State had a top three scoring offense in the Big XII four times, and one of the times they didn’t, they averaged 39.5 points per game. This past season, Oklahoma State was No. 10 in total offense (500.2 ypg), and in 2017 they were No. 2 (568.9 ypg). They have had a top 10 passing offense each of the past four seasons, and led the nation in 2017 with 389.2 yards passing per game. So when it comes to offense, Yurcich has been pretty successful. That’s undoubtedly what intrigued Day most, but Yurcich had something else going for him as well. But then, of course, there was also the offense aspect of things. What exactly was it about Oklahoma State’s offense that has caught Day’s eye over the years? “They do a good job in tempo,” he said. “They do a good job with RPOs. I thought they did a great job with RPOs. 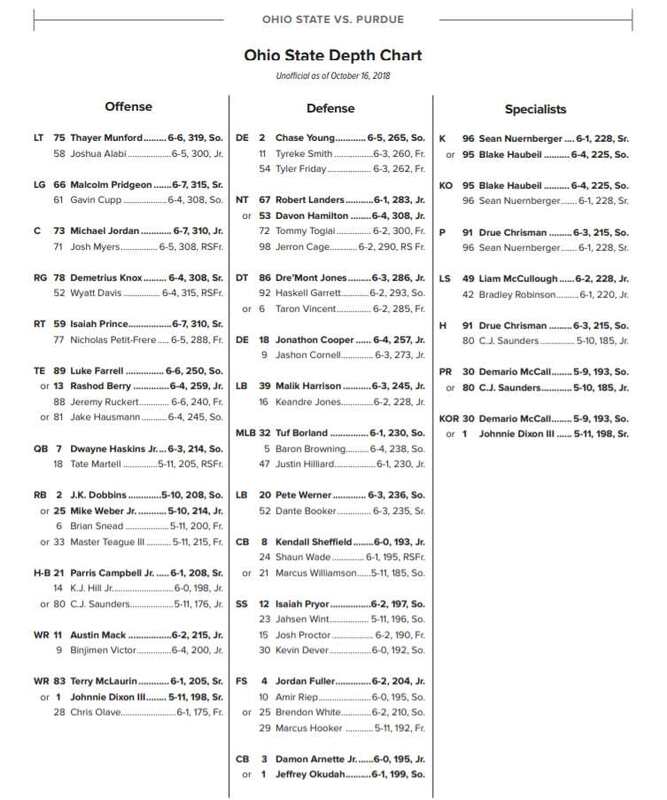 In the run game, they’ve inserted things where they take a tight end/fullback and insert him in the run game, which is kind of a pro style way to attack in 11 personnel without getting too into X’s and O’s. I thought they did a really good job of that. 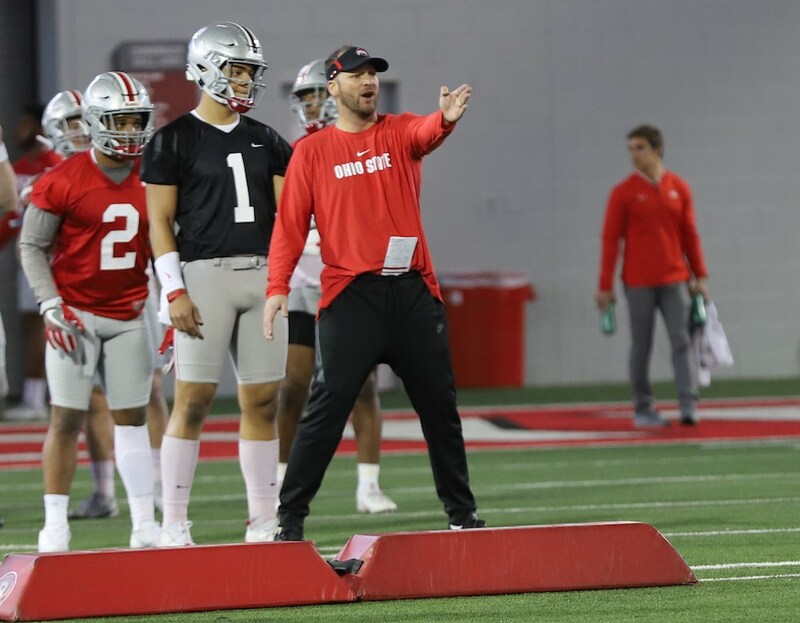 And even though Yurcich is a very proven commodity in college football, he is in Columbus to help keep the Ohio State offense on the cutting edge, not simply implement his own way of doing things. In internet tough guy conversations I’ve had in the past, the joke is always about Big 12 defenses. . . .so. . . .is there some way to normalize this data?